I love a great hat. 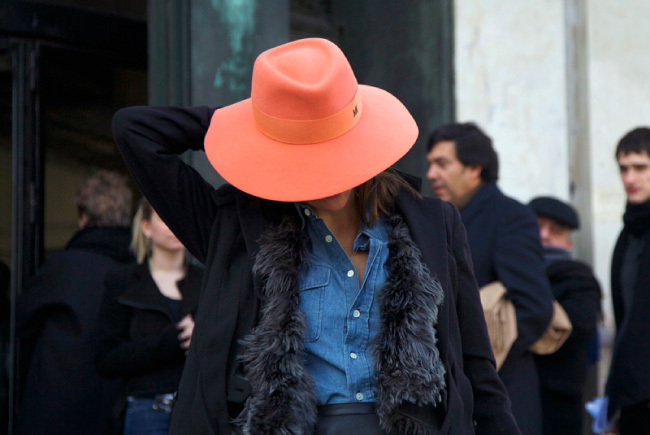 The best made hats can transform a bad hair day, add glamour, or amp up the mystery. Oh and they also can help you stay warm while still looking fabulous. Stay Posh!